A few years ago, the review site Angie’s List, which is famous for its user reviews of local businesses, contractors, and tradespeople, started offering online deals (a la Groupon). I think Angie’s List is super valuable for homeowners, but I’m typically skeptical of their deal offers. 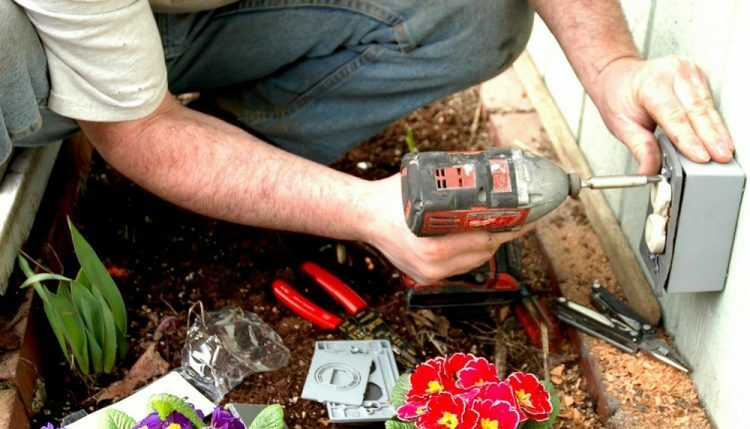 For one thing, if it’s anything like Groupon, the tradespeople don’t see all (or even most) of the money — you’re paying Angie’s List a big cut. And so I’d rather just look through the reviews (that level of membership is now free), find a well-regarded contractor, and ask them for a quote without a middleman. Plus, when you buy a deal or coupon like that, you’re locked in to that exact project and scope. And I’m guessing this is the reason most contractors decide to offer a deal. Let’s say you buy two days of interior painting for $500, but the job requires an additional day. They can charge you whatever rate they want for the third day. You don’t have to have them finish it, of course – but once they’re in your home, all set up, and so close to being done, most people will just ask the current contractor to finish the job rather than start all over looking for another painter who may not be able to do the work for another month. However, there’s an offer available right now, from LEK Electric in Medford, that’ll snag you two hours of electrician labor for $89. If they’re at all good (and LEK does have an “A” rating, with a handful of positive reviews), that’s a pretty great deal. Union electricians around Boston these days earn about $75 an hour on a steady commercial job (that’s the prevailing wage, which includes benefits such as pensions), and typically charge about $75 to $100 an hour (or more) for residential service — enough to cover time lost to paperwork and travel, plus other overhead costs. That’s if they even have time to come by. Construction is booming, and there are barely enough skilled tradespeople to keep up with the work. So snagging a decent electrician at $45 an hour is a pretty nice deal — IF you only need two hours worth of work done. They might jack up the rate if you need them there longer. What can you expect a pro electrician to accomplish in two hours? Well, they won’t be able to rewire your whole house or anything – that can take up to a full week of eight-hour days. But depending on how up-to-date your home’s wiring is, you could probably get one or even two ceiling fans installed, or get a few old outlets upgraded to grounded, three-prong outlets, or perhaps add a couple of new outlets if your old house is stingy on outlets like ours is. Related: How much should a kitchen remodel cost?